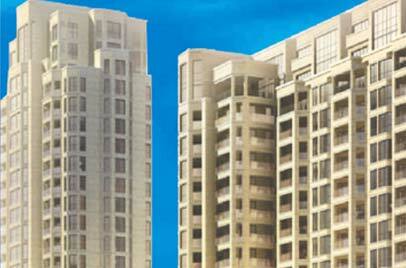 The prime location for the perfect home and to lead a great lifestyle, sounds impossible? 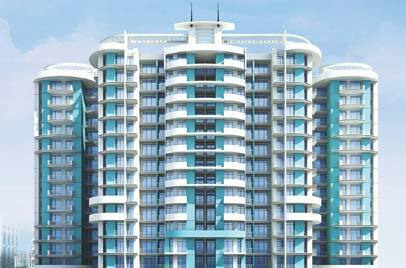 Well, it always seems impossible, until it’s done, as the combined venture of IITL and Nimbus Group has done it, made the impossible possible by launching such a masterpiece. 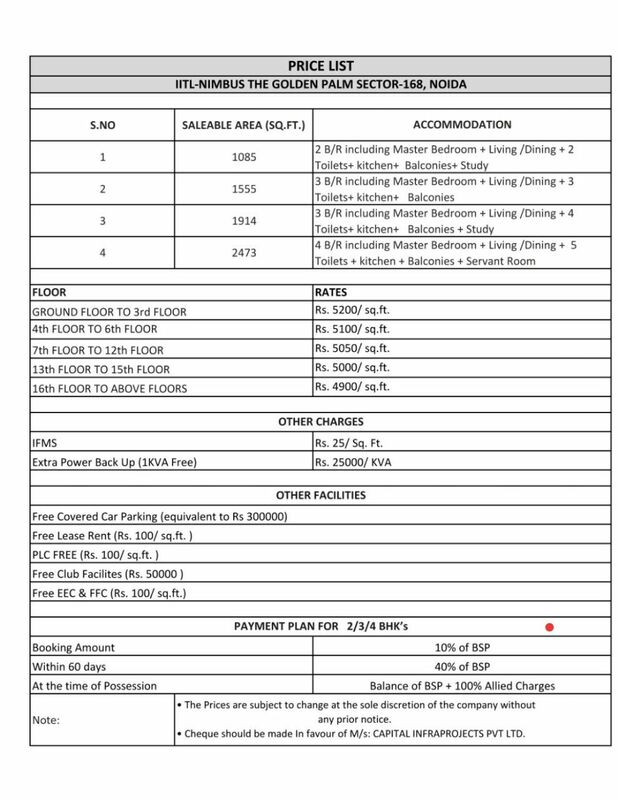 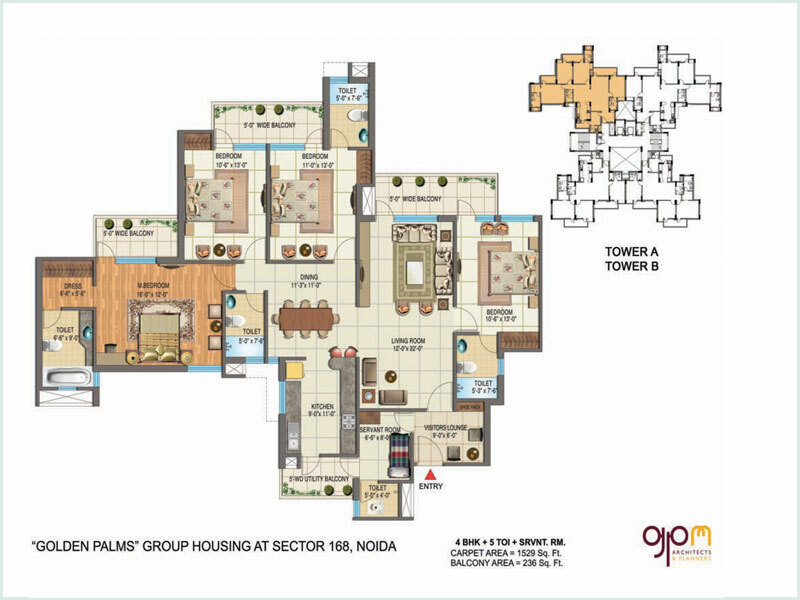 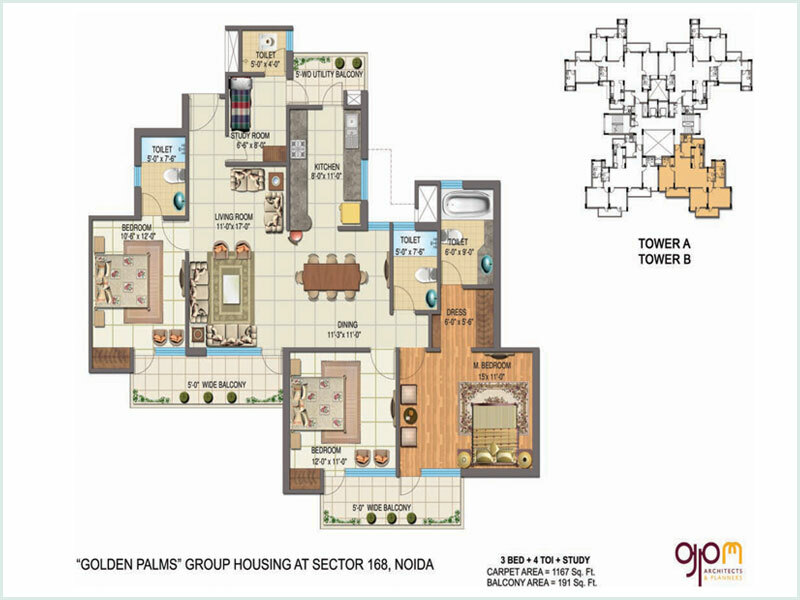 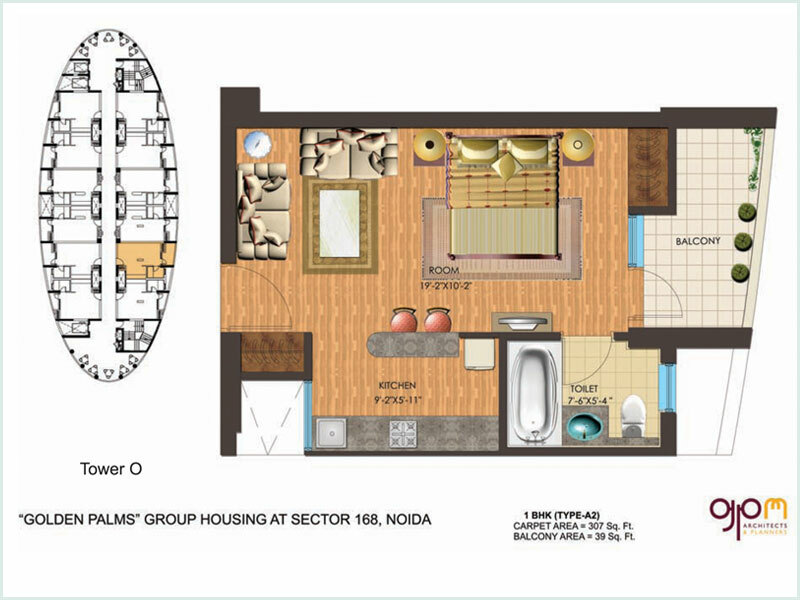 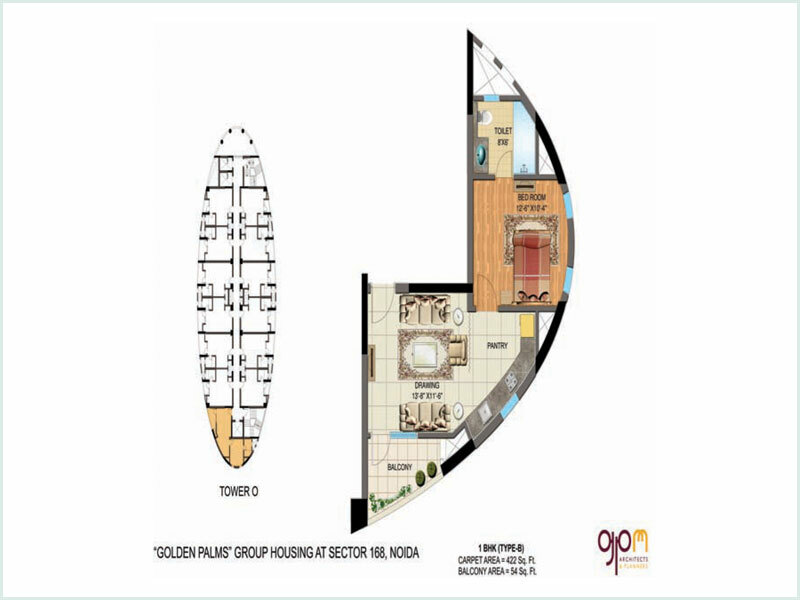 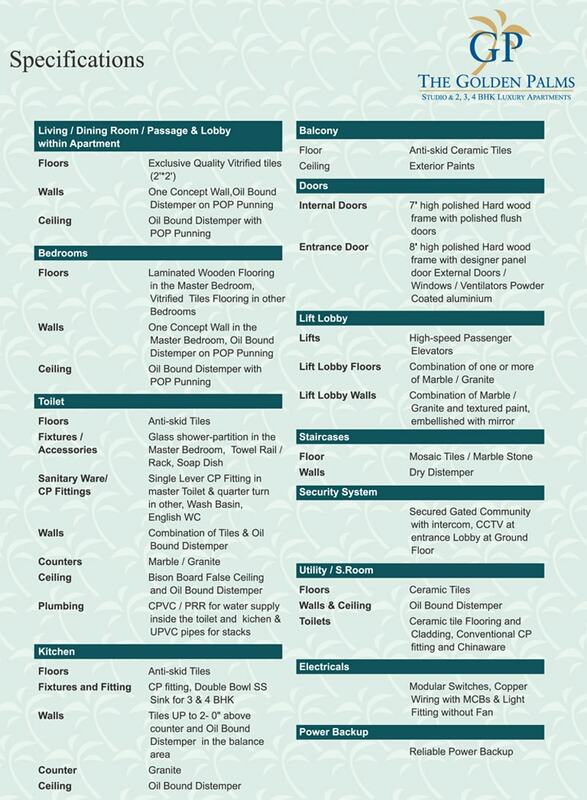 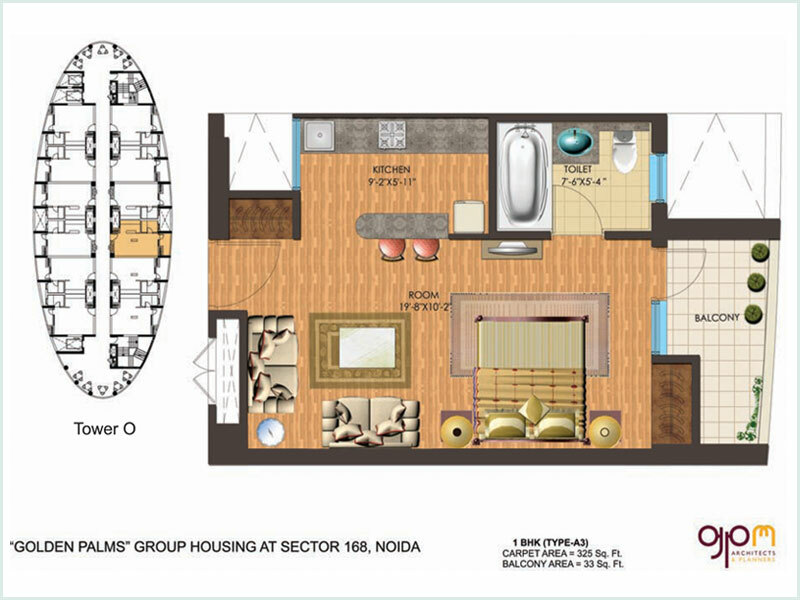 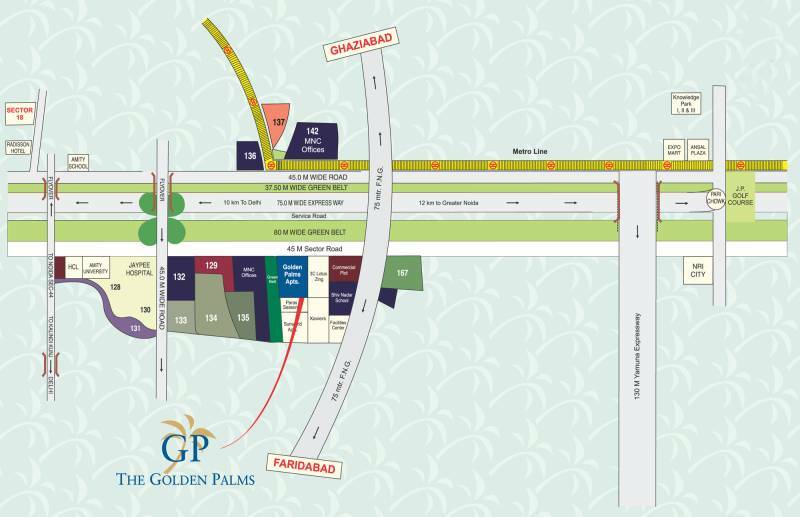 The Golden Palms is a luxurious residential project located in the prime location of sector-168, Noida Expressway, comprising 1/2/3 & 4 BHK three-sides opened splendid apartments sized from 345 Sq. 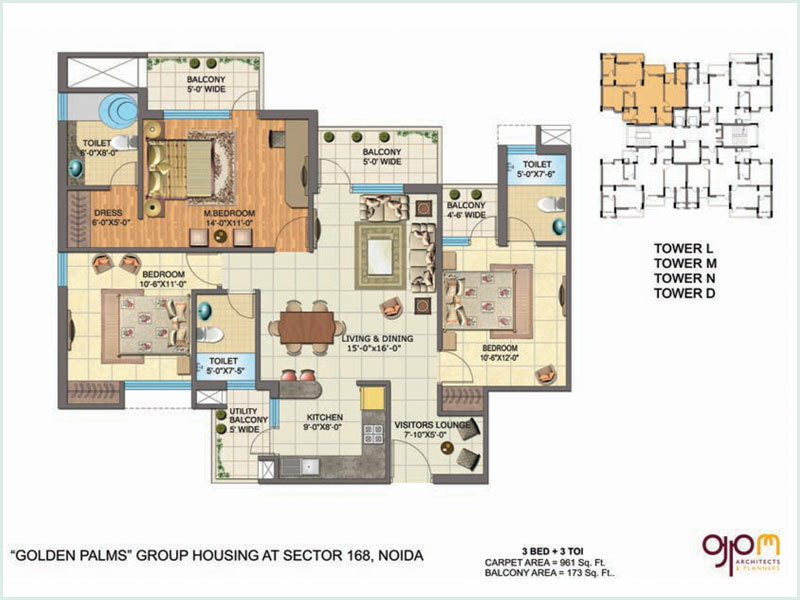 ft to 1765 Sq. 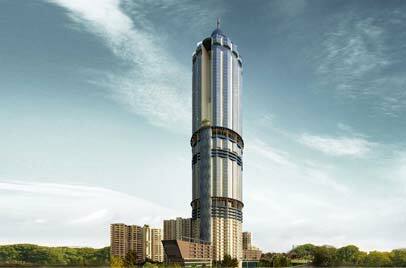 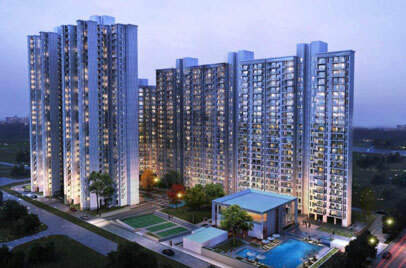 ft, offering a grandeur lifestyle along with the luscious environment. 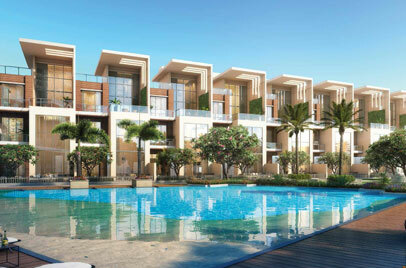 However, the 5-star SPA and Resort Hotel, Bangalore club will look upon and manage the studio apartments of the project. 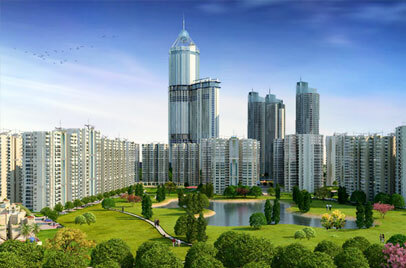 The project has introduced the highly developed shopping complex along with the residential area, which is comprised of high-end retail shops to make the living easy and better here. 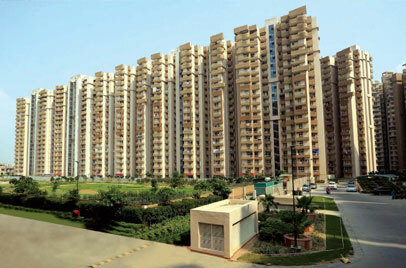 The 10 acres spectacular township is offering some remarkable amenities and first-class facilities, which include outdoor gym, lawn, children’s play area, badminton court, swimming pool, club, half basketball court, skating rink, fountain, jogging track, amphitheater, conference hall, business Lounge, theme garden, and much more. 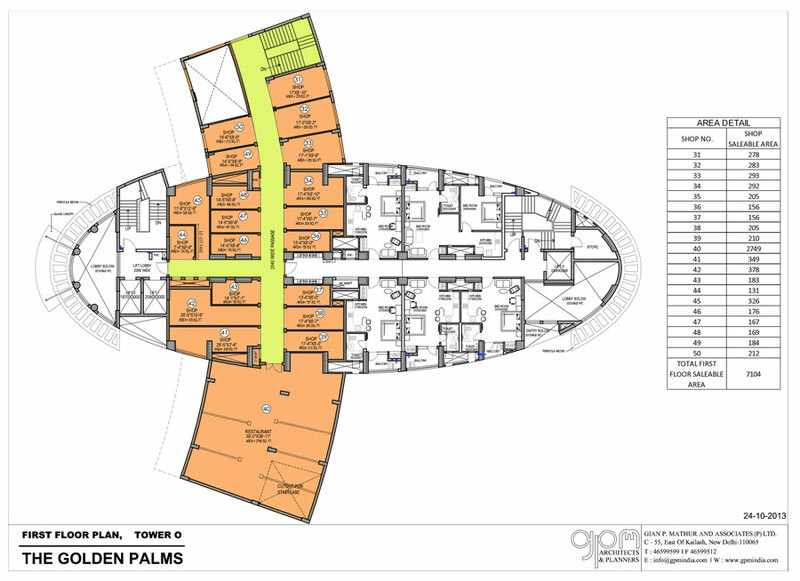 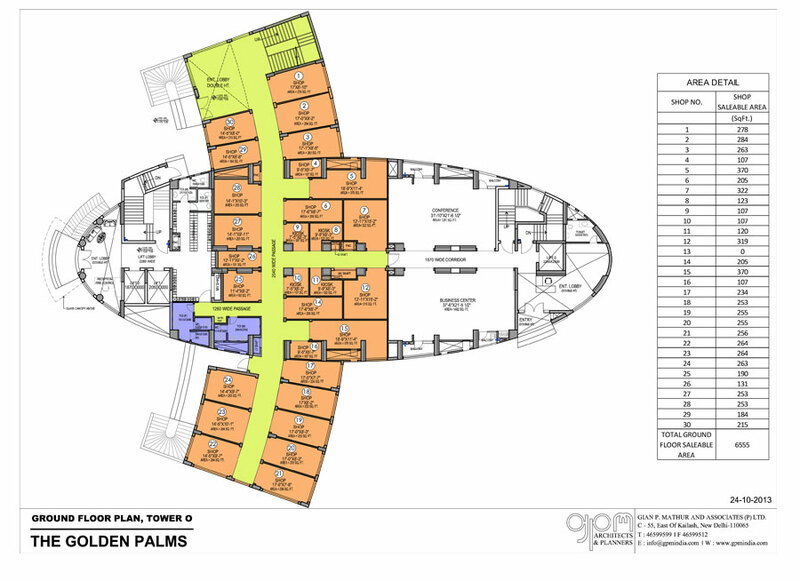 To alleviate the stress the Golden Palms has introduced Sauna, Gym, sports, yoga, Jacuzzi, and meditation centers. 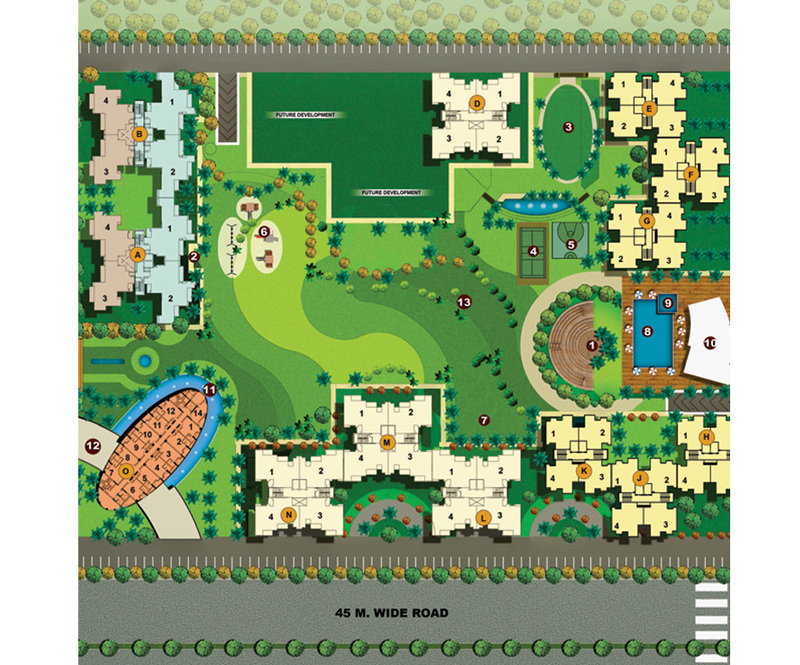 As the location of the project is the major factor, it offers several location advantages, for instance, malls, golf courses, renowned institutes & universities are located in proximity. 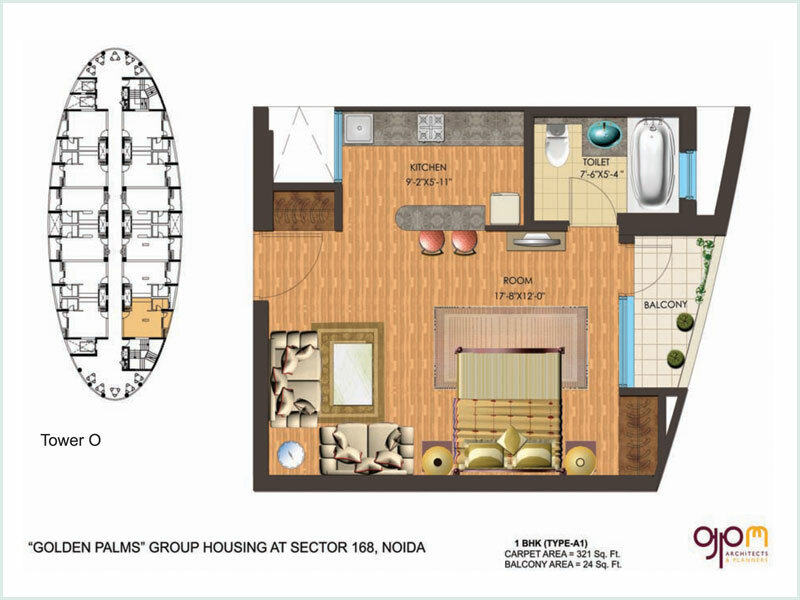 The site is 5 minutes away from Amity University, 10 minutes from sector 18 & DND, and much more. 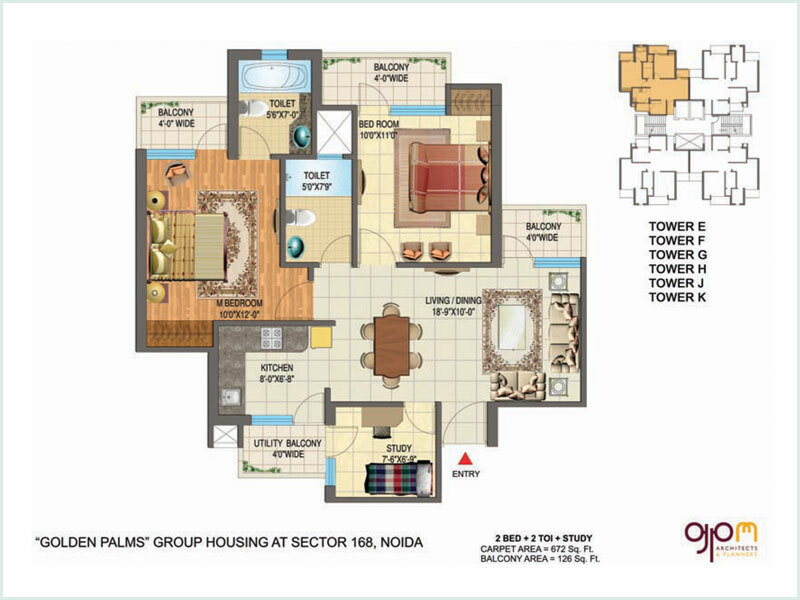 The project has been completed, and it is ready-to-move-in.